iPhone 4/4S EGO Slide Case is made from Lexan EXL material, the same material used to make Ice Hockey Helmet! Offering you superb strength and consistency throughout! 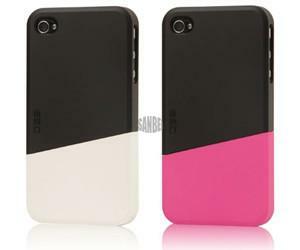 Inner case is laid with porum cushion film to give the iPhone the best protection. The structure is aircapped, thus minimizing friction between the material used on case and phone. Front of case is slightly lifted providing protection all rounded with easy access to all phone features. 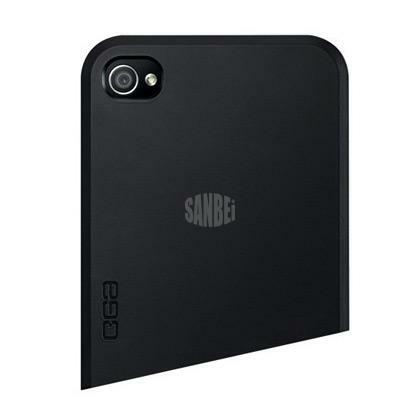 Protects your mobile phone from wear & tear whilst on-the-go with the slimmest designing concept! 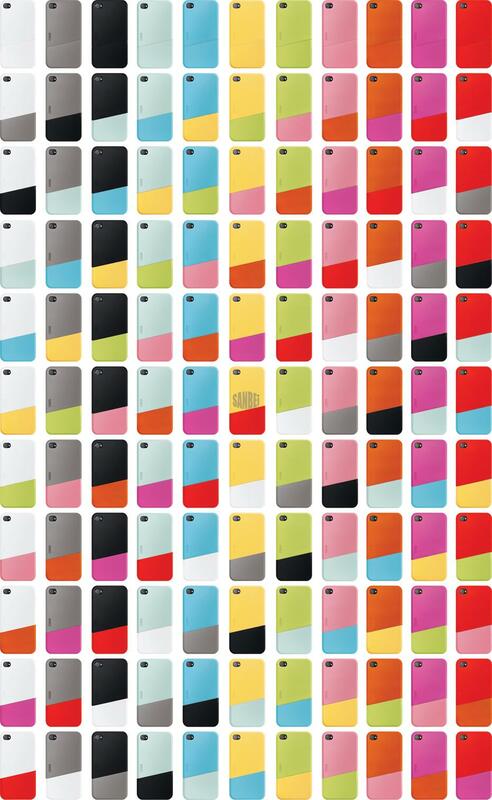 This series of case has 11 colour combination in which you can pick 'n' mix your own favourite and unique colour combo, turning it into a big fashion icon. 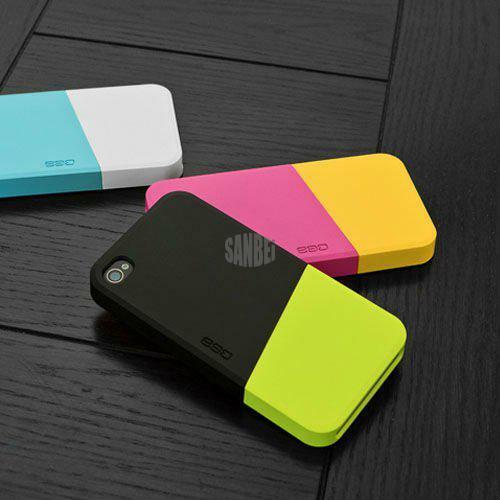 Ground breaking design, allowing you to preserve the new look of your iPhone with these fantastic looking case!